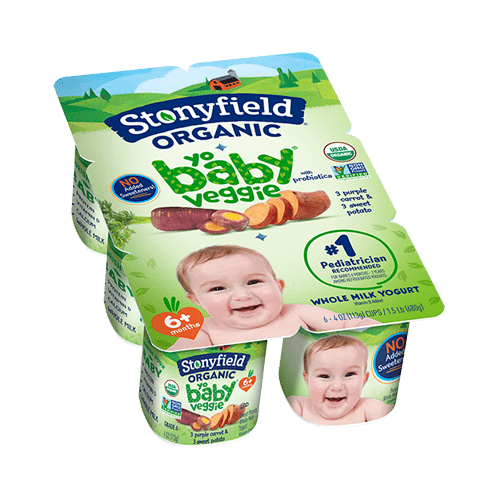 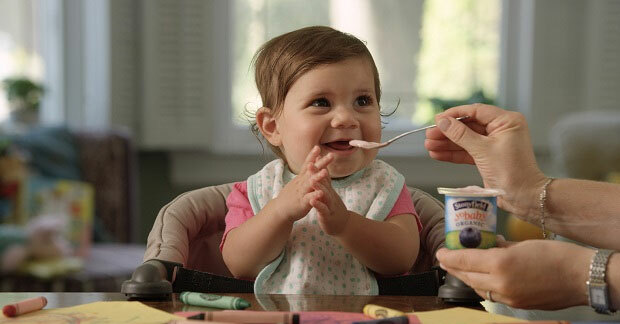 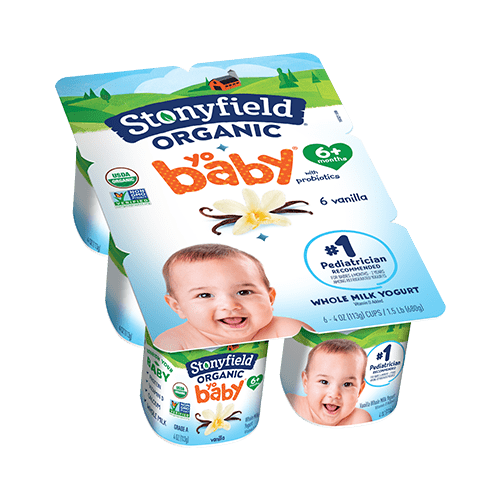 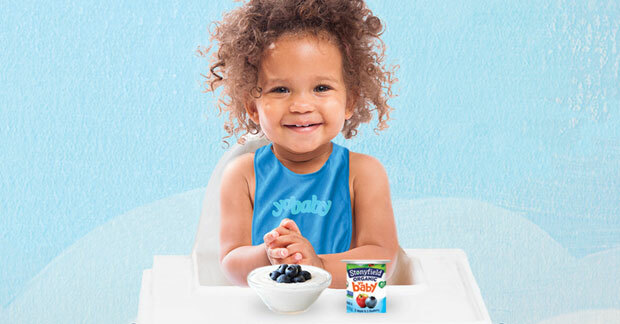 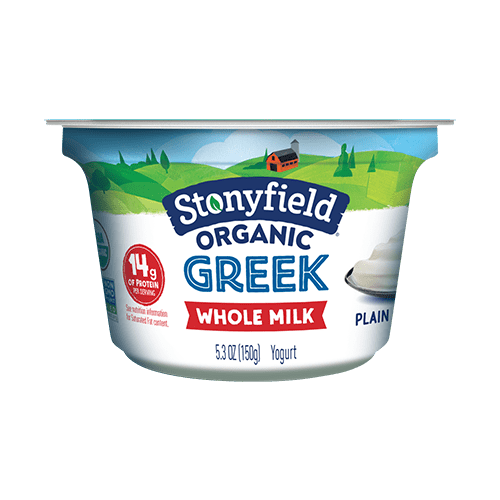 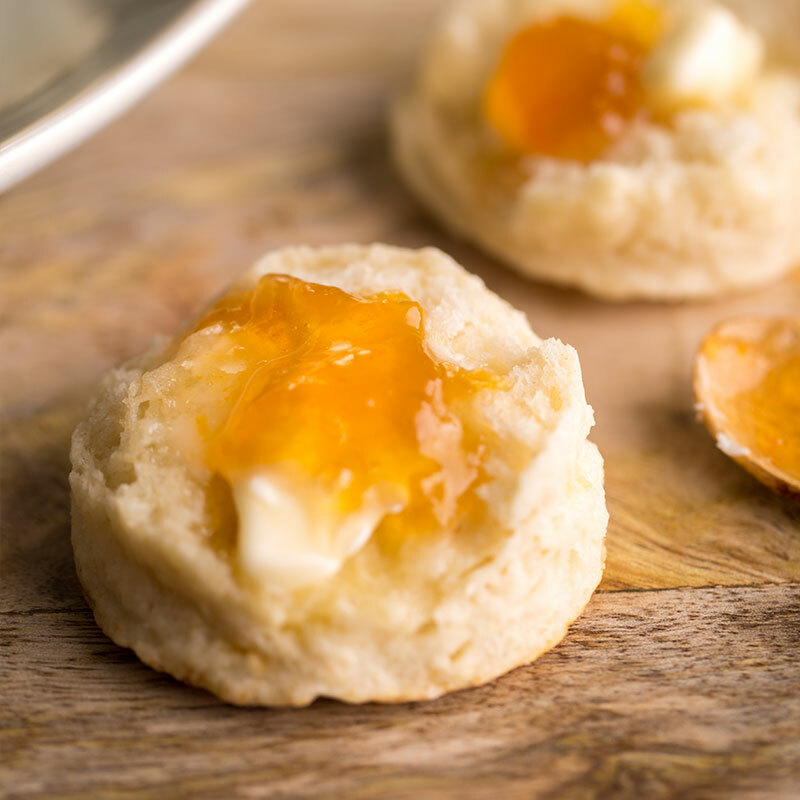 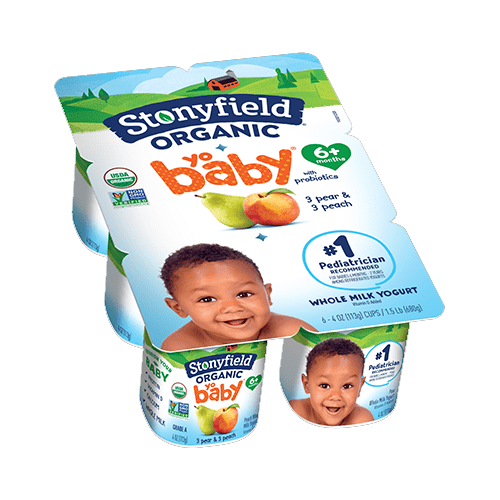 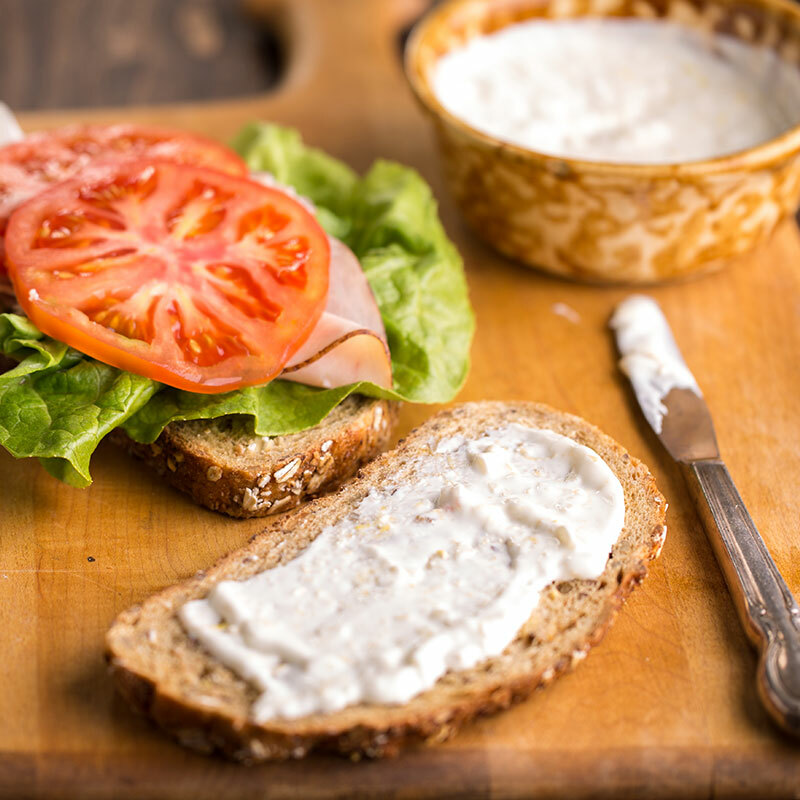 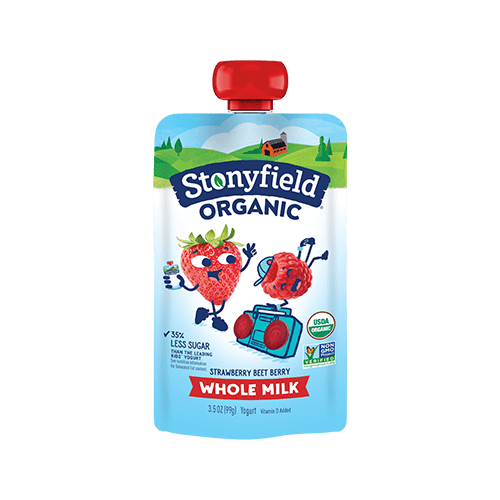 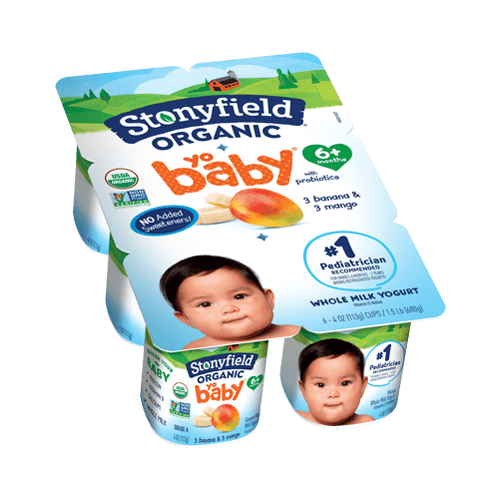 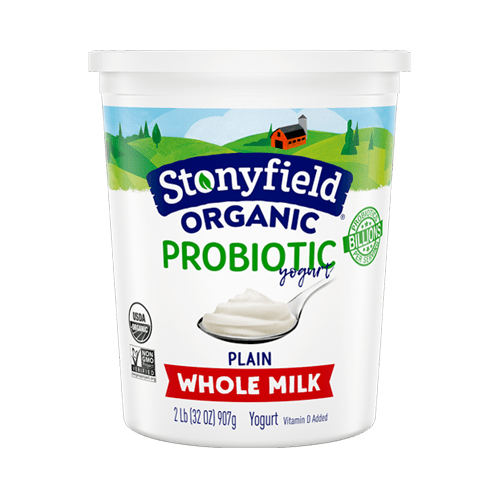 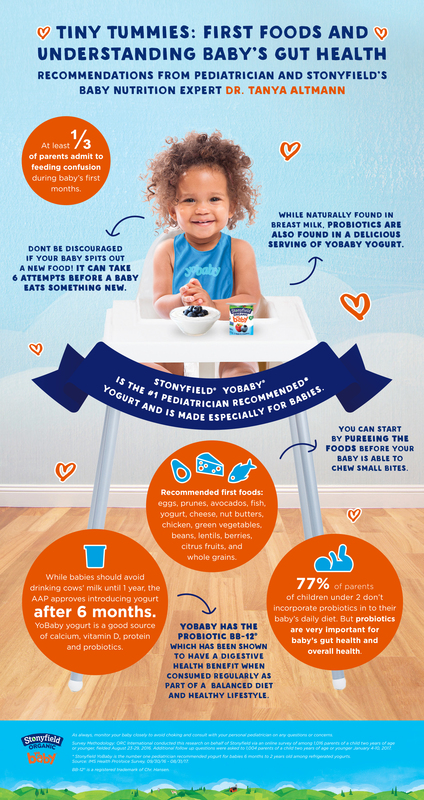 Find all the Stonyfield® Organic YoBaby® Yogurt varieties at a store near you. 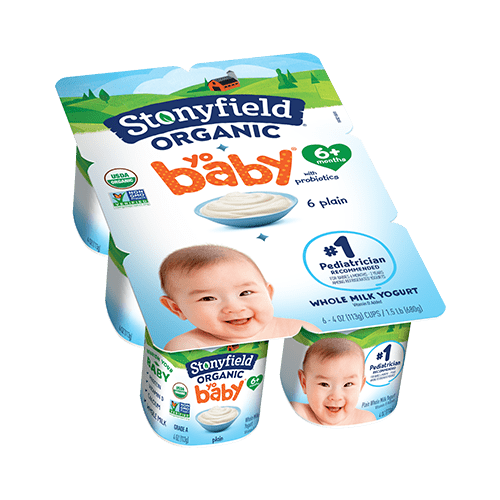 *(Based on 52 weeks IRI volume sales ending 12/31/17). 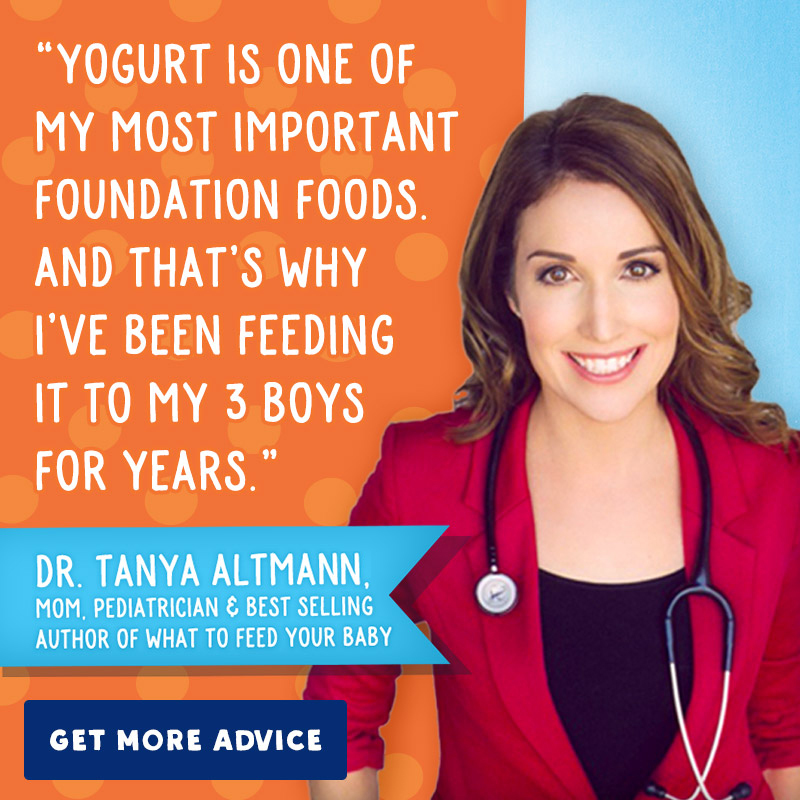 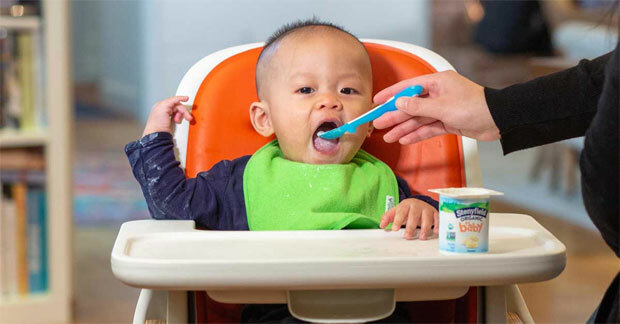 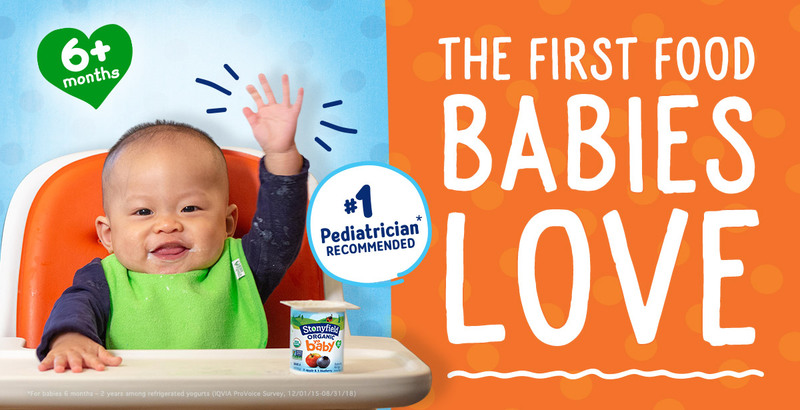 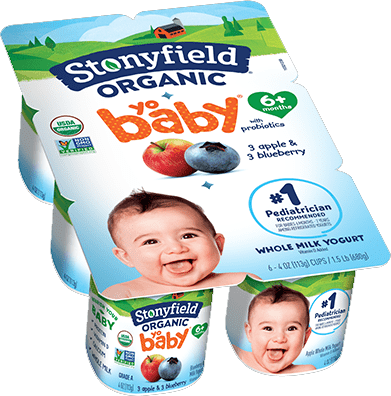 *For babies 6 months - 2 years among refrigerated yogurts (IQVIA ProVoice Survey, 12/01/15-08/31/17).